CEREBRAL SINUS THROMBOSIS AFTER SPINAL ANAESTHESIA: PREDISPOSING FACTORS, OPERATING DIFFICULTIES AND DIAGNOSTIC PROBLEMS. You are at:Home»Embj»CEREBRAL SINUS THROMBOSIS AFTER SPINAL ANAESTHESIA: PREDISPOSING FACTORS, OPERATING DIFFICULTIES AND DIAGNOSTIC PROBLEMS. 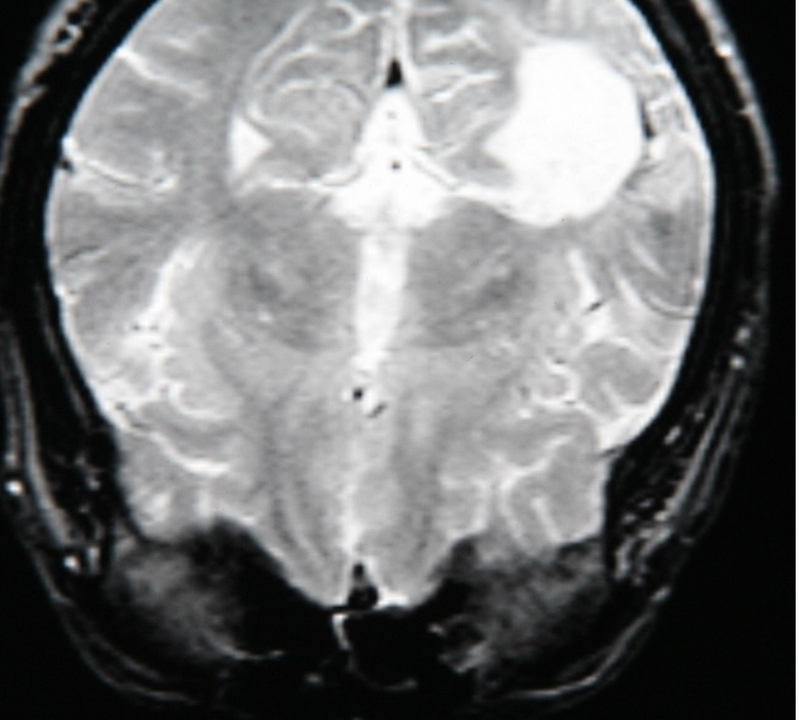 The authors describe a case of cerebral venous sinus thrombosis following subarachnoid anaesthesia, characterized by operative difficulties and lack of patient collaboration. After anaesthesia, the patient reported a positional headache and on the 5th day following surgery, he developed a frontal tensive headache with dysphoric and depressive symptoms. On the 9th day he presented with emesis, hypostenia of the upper left limb and ipsilateral positive Babinsky. The diagnosis was made only on the 10th day. Genetic analyses showed a homozygous mutation of methylene-tetrahydrofolate-reductase associated to hyperhomocysteinemia (21,7μM). The recurrence of post-dural puncture headaches is very frequent in patients undergoing subarachnoid anesthesia, but special attention is required in the event of headache, as well as associated clinical signs and other risk factors, in order to achieve a precocious diagnosis and allow the physician to start a suitable therapy. Edoardo De Robertis et al.